Kings City Residency (Studio Apartment & Classic Room) is located in the heart of the town.King City Residency is few minutes away from Sri Aurobindo Ashram, Beach promenande, White Town and Central Park. 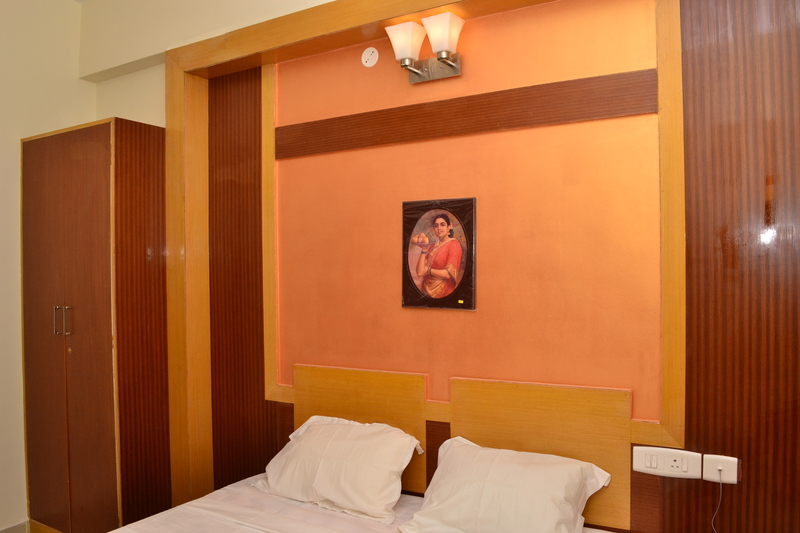 The hotel is located amidst the City's uptown shopping area like Mission Street and Nehru Street. Room Service, Audio-Visual Equipment, Backup Generator, Gift Shops/News Stand, Wedding Services, Restaurant, Family/Child Friendly, Security Guard, Complimentary Newspapers in Lobby, Banquet Facilities. 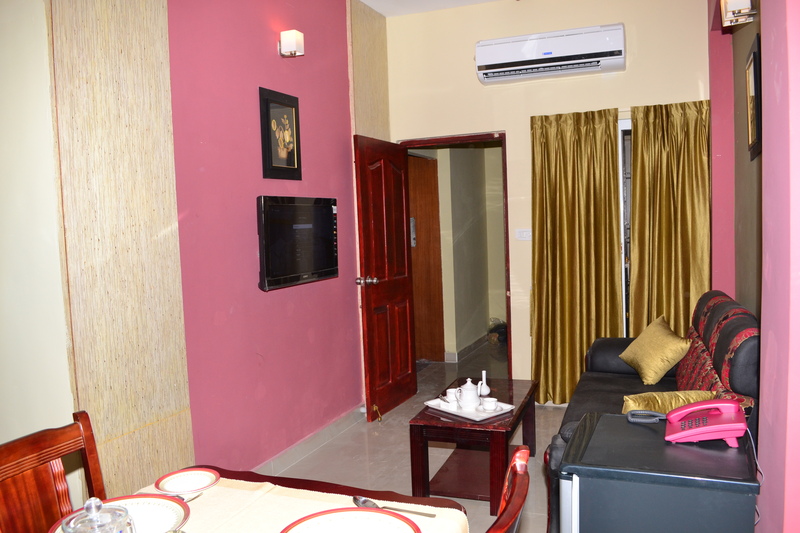 Desk, Attached Bathroom, H/C Water, Wakeup Calls, Reading Lamps, Bathrobes, Direct-Dial STD, Slippers, Fax Machine Room, Room Heater. 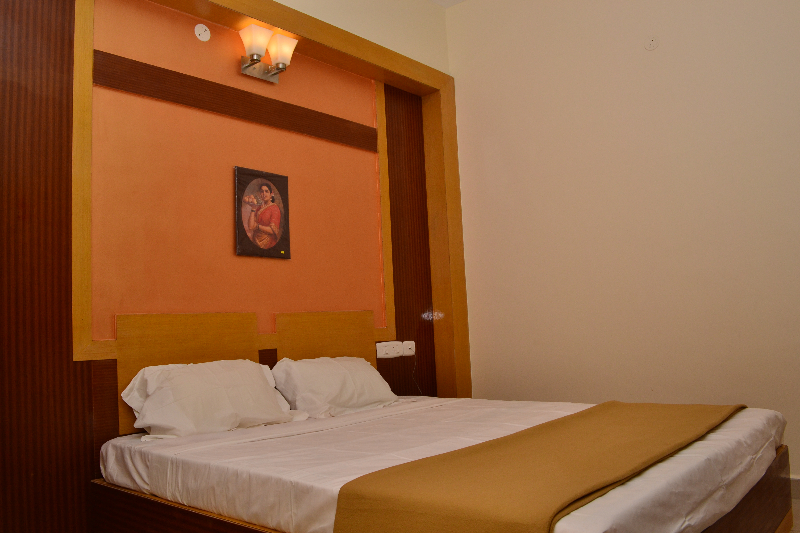 User reviews for "Kings City Residency Hotel Pondicherry"